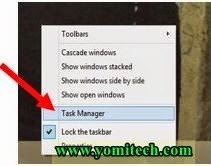 Home PC tips and tricks windows How to change Startup Programs on Your PC! 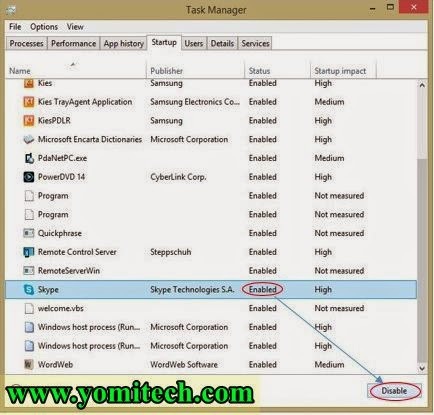 How to change Startup Programs on Your PC! Am sure many of you have experienced a situation where your pc takes a longer time to startup. This can be so annoying and it is mainly caused some programs that starts automatically with your pc, most of them runs in the background and they also slow down your computer. Now am gonna teach you how to change your startup programs to improve the efficiency of your computer and also reduce the startup time. 2. Click Startup tab. Here you will see the full list of Enabled and Disabled startup programs. 3. Now to enable a program just select a Disabled program and click Enable. 4. 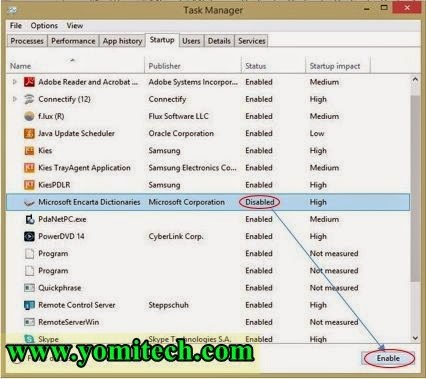 And to disable a program just Select an Enabled program and click Disable. 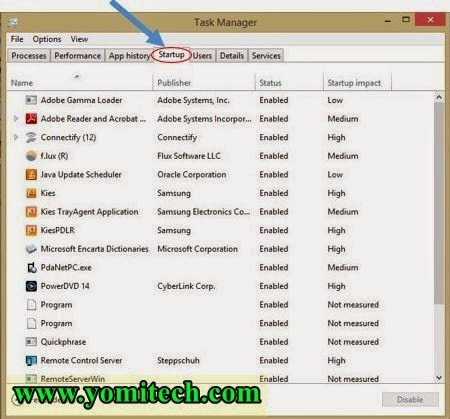 • NB: Do not disable any important program or programs you don’t know about as they it can make your pc malfunction. Nice one, the tutorial is very informative. You can also visit sirkaytech.com for exclusive tech updates.